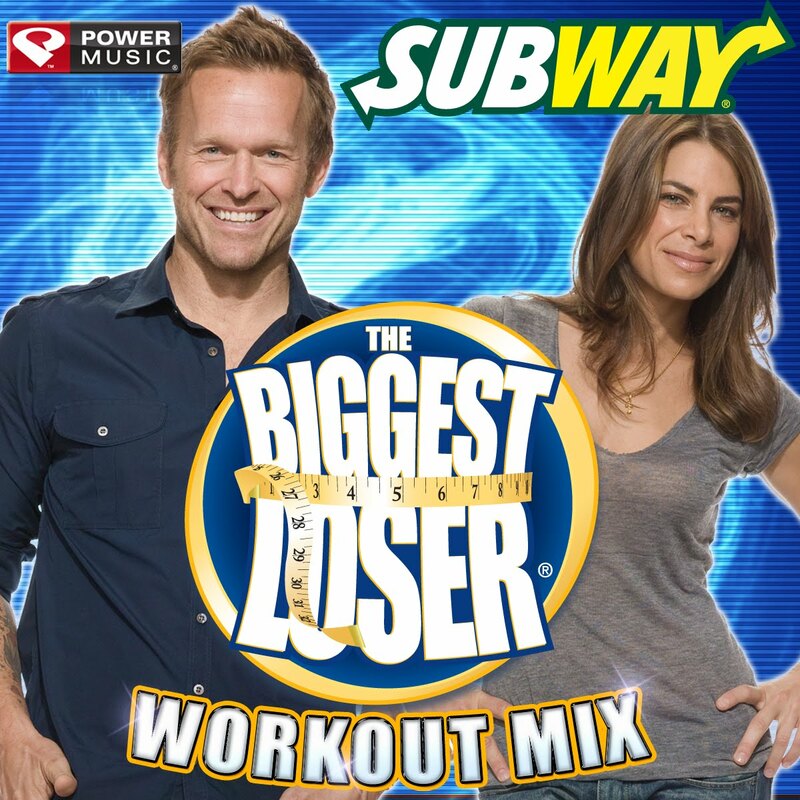 Subway and The Biggest Loser have come up with a pretty good workout mix of songs for you. I just downloaded them and then you have to unzip the file. Then just import the folder into itunes, and you can put it on your ipod!. It may seem like a few steps but it only just took a couple minutes. And the workout mix is great!. I am so tired of my same 200 songs on my ipod while biking to work, this will be a nice change. 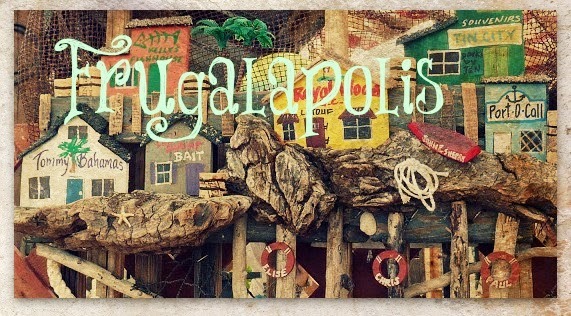 So go ahead and download from HERE, you'll love it. Here's some great free music from the SXSW makers and iTunes. Download a free 11-song sampler of the artists featured by NPR Music and public radio stations at this March's South by Southwest music festival in Austin, Texas. Click on the graphic to get the code, which is redeemable on iTunes through April 30 while supplies last. The collection includes performances by Spoon, Broken Bells, Local Natives, Freelance Whales, and many more. Click HERE to get the code MP34FREE for 3 free songs from Amazon. Promotional offer valid for a limited time only and subject to change. Promotional offer is valid from November 23, 2009 12:00 AM PST through November 30, 2009 11:59 PM PST. You must redeem the code by November 30, 2009 11:59 PM PST. The promotional offer value is $3.00; if you don't use it fully for a song or album, the remaining dollar amount of the code will remain in your account and will be applied to your next MP3 purchase. You may use it to purchase a song or album priced above $3.00, in which case your credit card will be charged for the amount in excess of $3.00. Promotional offer can only be used for MP3s sold at Amazon.com. Promotional offer limited to one Amazon MP3 promotional code per customer. We reserve the right, in our sole discretion, to terminate or modify this promotion.